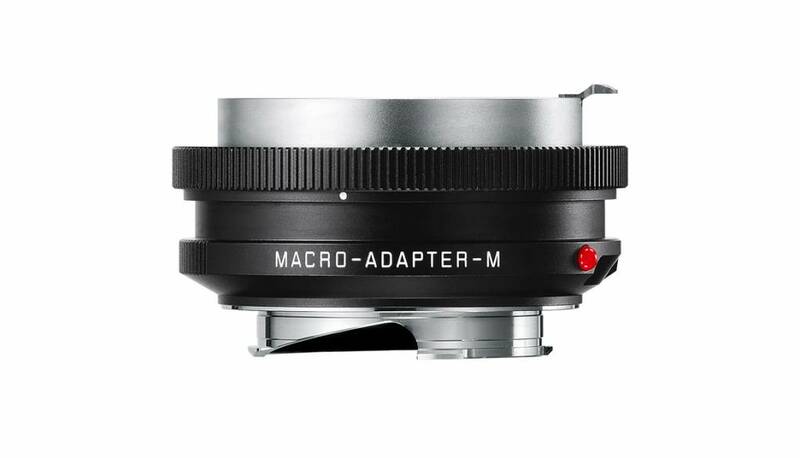 The Leica Macro-Elmar-M 90 mm f/4 and the Macro-Adapter-M form together a convenient solution for close distance photography using the live view function of the Leica M (Typ 240). 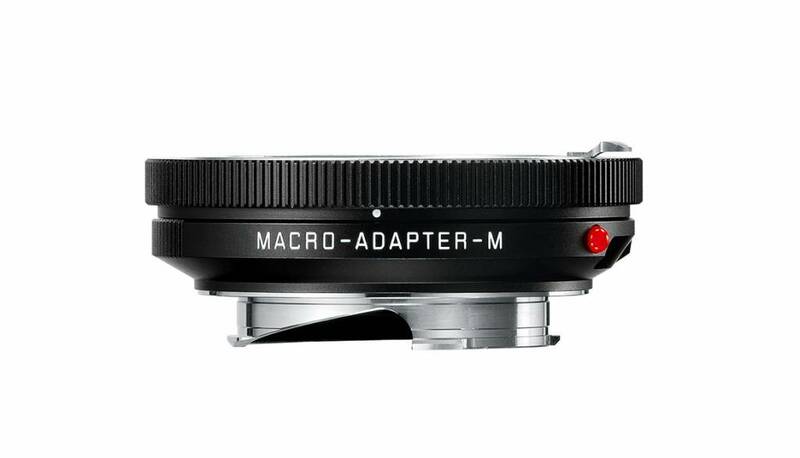 The adapter is designed to be mounted between the camera and the Leica Macro-Elmar-M 90 mm f/4. Its integrated helical screw system allows a variable extension of the lens of between 18 and 30 mm and thus enables the variation of the reproduction ratio. When mounted on the adapter, the Leica Macro-Elmar-M 90 mm f/4 can also be used in its collapsed position for exposures up to infinity. Thanks to a new locking function, this allows photographers to set any distance from 41 cm (reproduction ratio 1:2) to infinity without having to dismount the adapter. Wide range of opportunities for creative composition with other M lenses. As the Macro-Adapter-M is also compatible with other M lenses, it offers Leica M photographers an even wider range of opportunities for creative composition and additional variety in reportage portfolios. With Leica lenses from 50 mm and greater, it enables macro exposures up to a reproduction ratio of 1:2 and, with wide-angle lenses, even larger ratios. The lens-to-subject distance decreases with decreasing focal lengths. The use of the adapter with 28, 35 or 50 mm lenses creates fascinating effects. The short distance from the subject creates extremely distorted perspectives and highly selective sharpness. Because, in contrast to a macro lens design, the imaging performance of these lenses is not optimized for such close focusing distances, it is advisable to stop them down by one or two aperture values. The use of the Macro-Adapter-M with lenses with focal lengths of less than 28 mm is not recommended, as the lens-to-subject distance must be extremely short to allow correct focusing.